My book, Lost With Translation, published by Discover 21 Publications, is set to appear on shelves in Japan (and on Amazon) in late January/early February. It will be comprised of signs in funny English that I’ve found here in Tokyo. Enjoy this little look into the book! 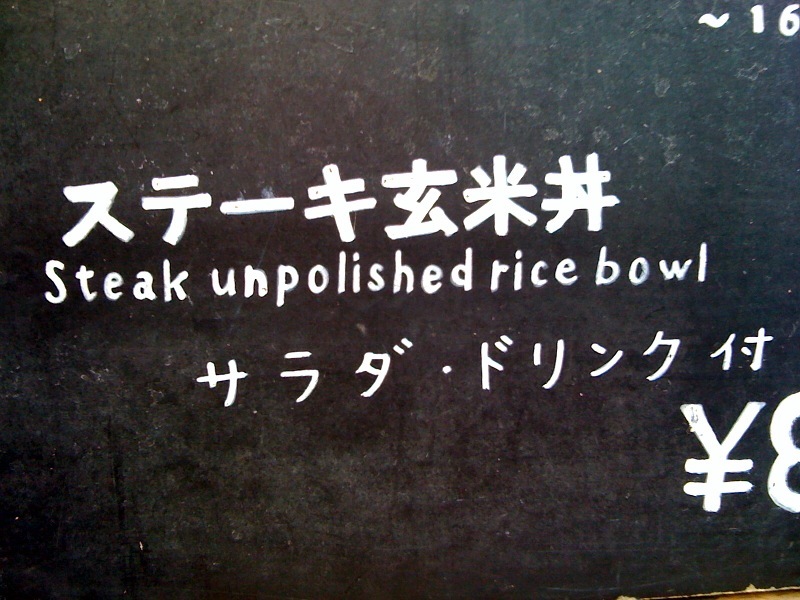 Personally, I like my rice bowl to be polished, lest I get some ceramic mixed in with my food. However, if they’re referring to my rice, polishing seems a little odd and makes me think of shoe polish, which is completely unappetizing. I read lots of weblogs lately and your own is 1 of the very best. I like reading by way of you that obvious as well as well crafted. Your internet page goes proper to my personal bookmarks. I acquired a few nice inspirational thoughts reading this.